Arrow Max Compressor & Pumps provides vacuum pump sales, system design & installation services in the San Francisco Bay Area. 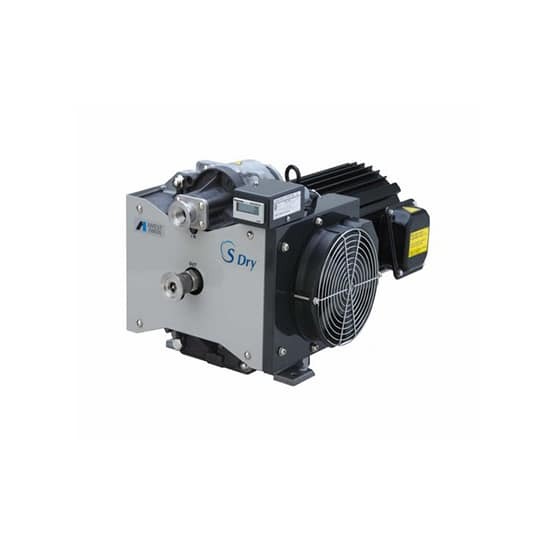 We can help you select and purchase the best vacuum pump for your needs and budget, then get it installed and ready to go at your place of business. 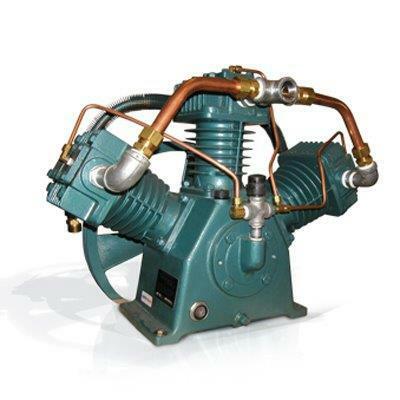 We also provide regular vacuum pump maintenance to keep your warranty valid, and your equipment running efficiently. 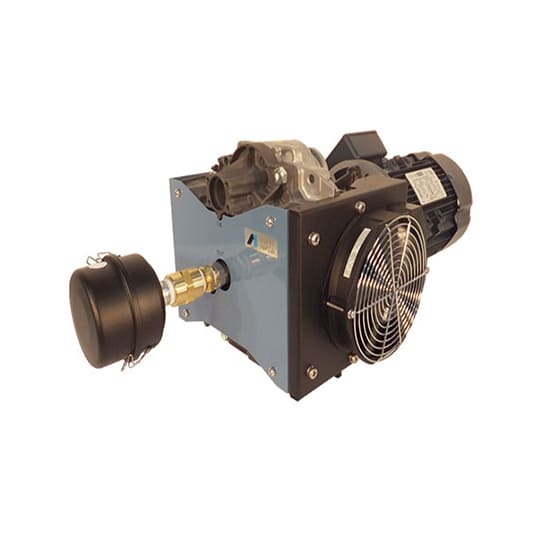 Vacu-Plus Series Piston Displacement 6.6 to 86.0 CFM 27 1/2″ HG maximum vacuum at sea level conditions. 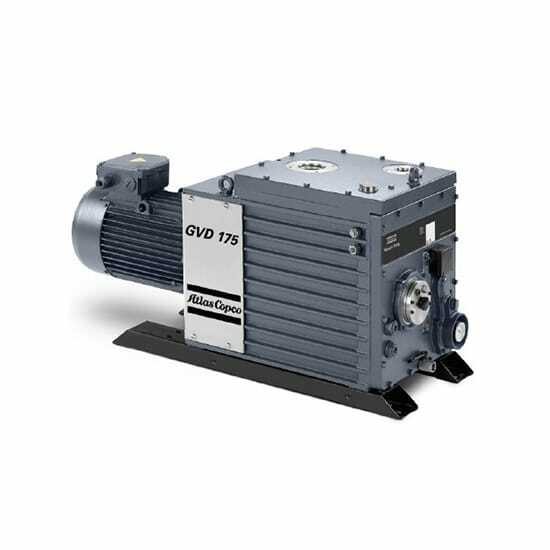 The GVD series two stage oil sealed rotary vane vacuum pumps are renowned for their high ultimate vacuum, rapid pumping speeds, quiet operation and ability to handle water vapour. 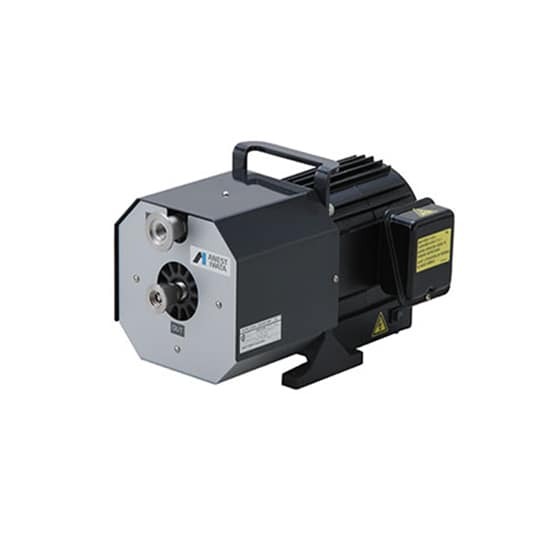 Atlas Copco’s GVS 20-300 range is a series of robust an reliable single-stage oil-sealed rotary vane vacuum pumps, packed with innovative features. 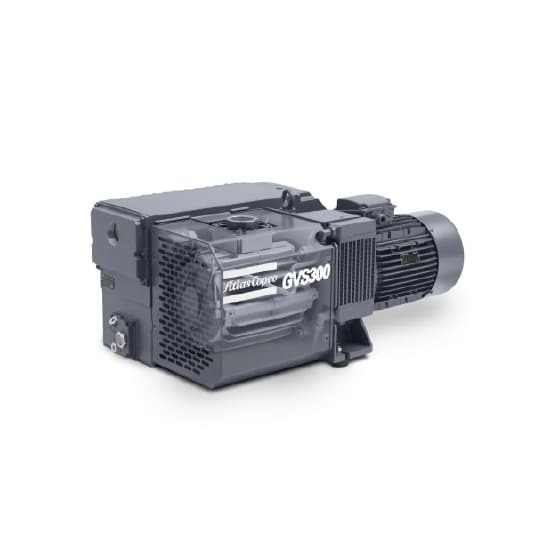 Providing highly efficient vacuum pumping performance, the GVS 20-300 series is ideal for critical applications in packaging, woodworking, rubber, plastics, electronics, paper & printing, material handling and other exacting industries. 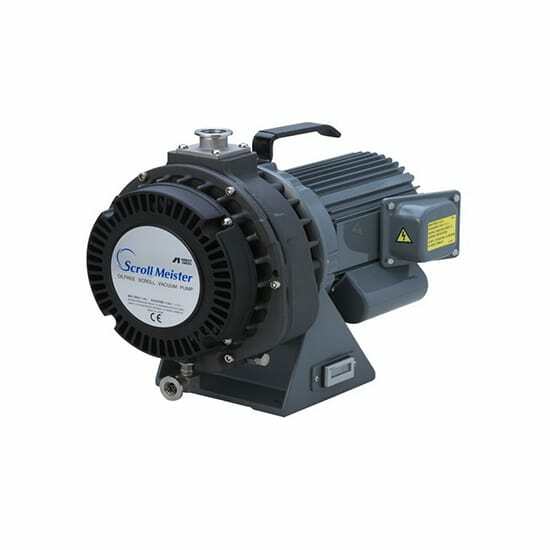 Moreover, with eight models offering pumping speeds of between 20 and 365 m3/h, you will definitely find the right model for your specific application. 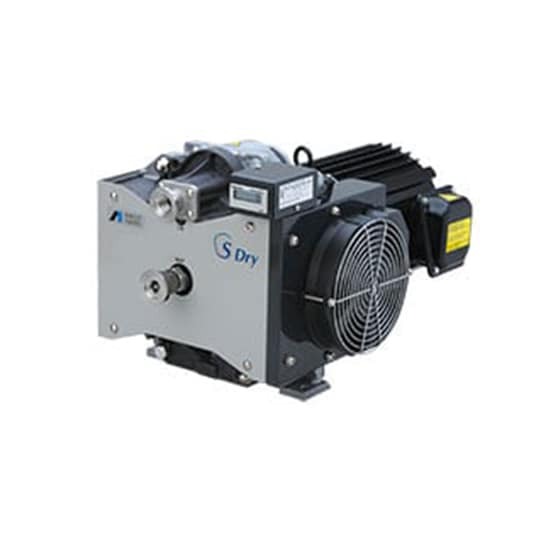 The DVSL scroll pumps are equipped with a dry vacuum system so there is no need for lubricating oil or sealing water. The absence of gears means that it is low-maintenance and there is no need to change gear oil and no risk of lubricating oil leaks. Generator powered vacuum keeps the installation area clean. It is equipped with a water cooling system which eliminates the need to control water cooling on site. 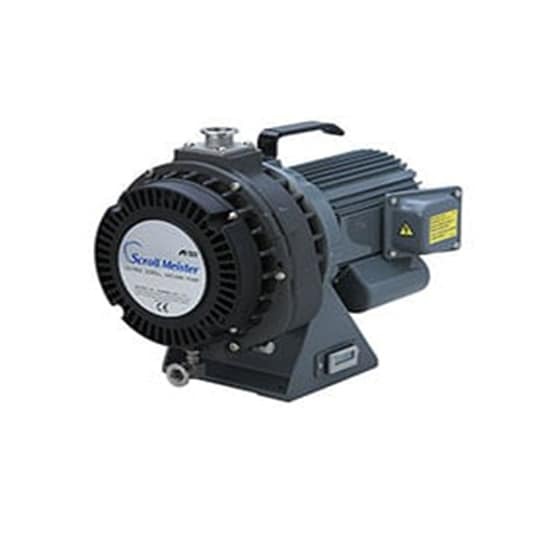 DVSL pumps are excellent in displacing water vapor. Low power variance between atmospheric pressure and maximum pressure allows repeated, continuous operation between atmospheric pressure and vacuum. 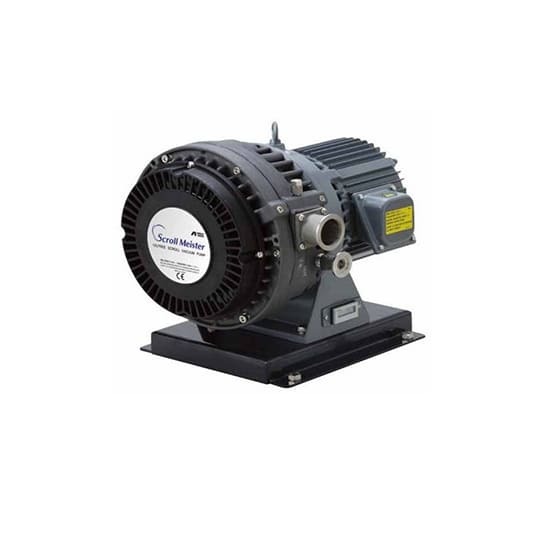 These pumps use up less energy and can lead to savings in the vacuum area. 24-Hour operation secured. This pumping system is suitable for clean processes only. Do not use explosive, flammable, toxic or corrosive substances or substances which contain chemicals, solvents or particles. ANEST IWATA will not perform maintenance work on pumps which have used hazardous substances. 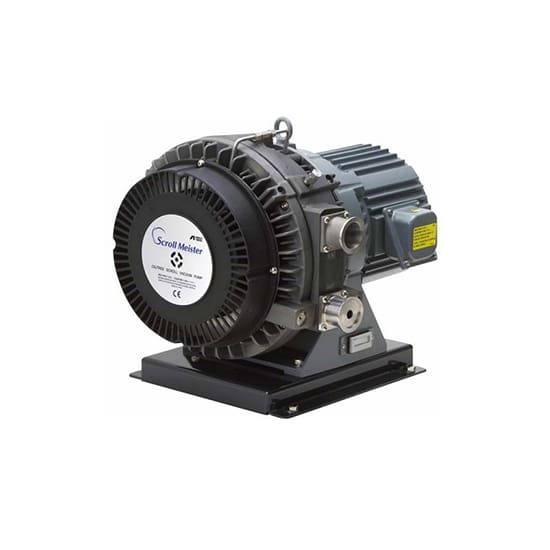 The GVSU-500B scroll pump is equipped with a dry vacuum system so there is no need for lubricating oil or sealing water. The absence of gears means that it is low-maintenance and there is no need to change gear oil and no risk of lubricating oil leaks. Generator powered vacuum keeps the installation area clean. It is equipped with a water cooling system which eliminates the need to control water cooling on site. 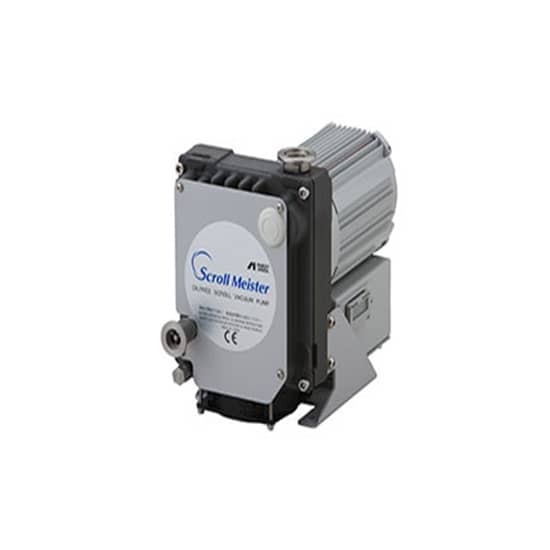 The GVSU-500B pump is excellent in displacing water vapor. Low power variance between atmospheric pressure and maximum pressure allows repeated, continuous operation between atmospheric pressure and vacuum. 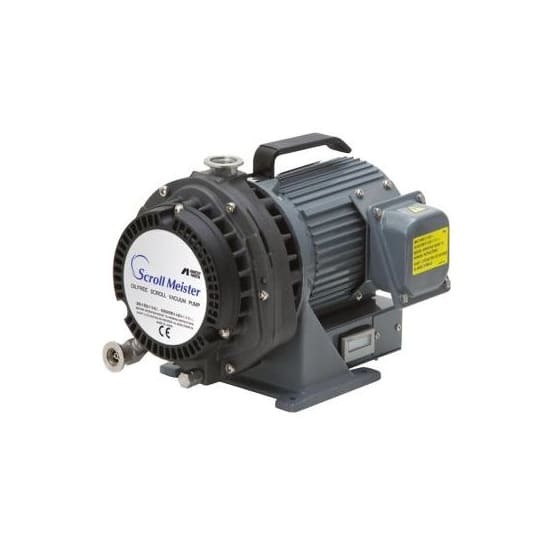 This pump uses up less energy and can lead to savings in the vacuum area. 24-Hour operation secured.